I am going on vacation next week, and I hate packing. 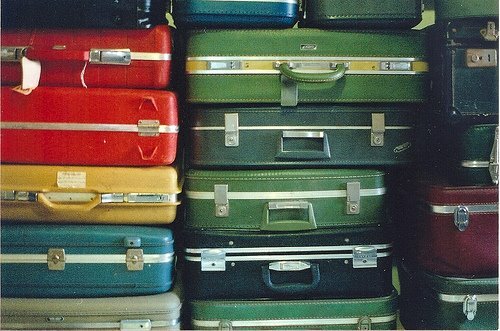 I am the chronic overpacker. I can never resist the urge to bring something I know I wont use. Here are some things I know I need and some tips on where you can buy similar items. Where do you buy your summer basics? 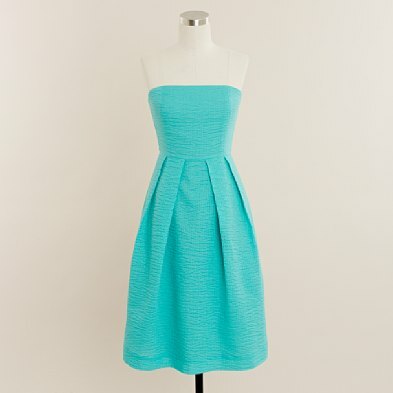 Or that perfect summer dress? These are the bare essentials, and I know I don’t need to pack much else besides variations of these things. 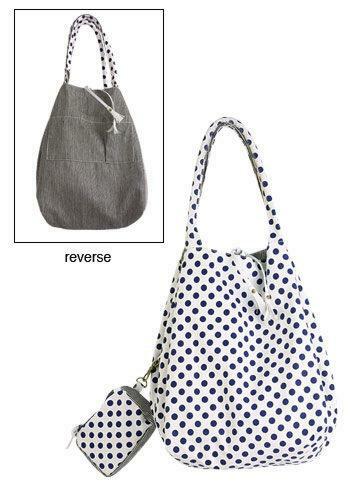 This is the summer tote I have been bringing along with me for the past couple of summers. I have no idea where it is from because it was a birthday gift, but I love it. 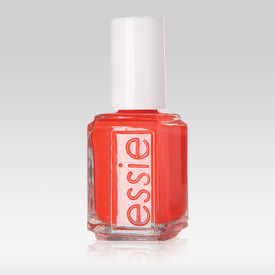 I love any kind of coral nail polish. This is from essie’s spring line. It’s called One of a Kind and is $8.00. Although I did not purchase any shoes from Steve Madden for the summer, I was impressed with their selection and pricing. 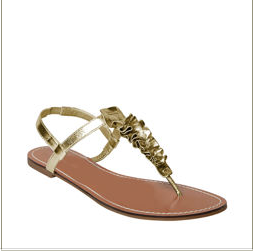 This gold sandal is on sale for 39.95. I honestly don’t know where you are supposed to buy cover ups. I always look at Marshalls or TJ Maxx, but by the time I do, which is usually in June, they look picked over or really cheap. This year I was determined to find one that resembled the terry cloth Juicy Couture variety. At $35 it was a little pricey, but I had tried every other possible discount source and could not find one I liked. I am happy with this one from Victoria’s Secret. The material is durable, and it is the right length and color. For bathing suits I sometimes like Victoria’s Secret, but you have to be careful about ordering things that may look like they have cheap detailing. Something basic like this is a safe bet. The top is on clearance for $6.99 and the bottoms are $5.99. 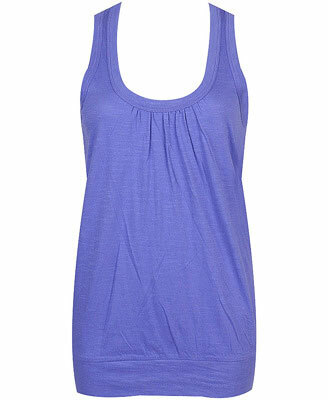 Basics like this one are easy to stock up on at Forever 21’s prices($6.80). They also have the longer length, which means after the beach they can paired with skinny jeans or leggings. And they have a more interesting cut like this racerback scoopneck. For dinner at a nice restaurant or just for wandering around a city during a muggy summer night, I like J.Crew for their lightweight, colorful summer dresses.